France firmed up a 9.3-billion-dollar deal to sell two nuclear reactors to India on Monday following talks between French President Nicolas Sarkozy and Indian Prime Minister Manmohan Singh. 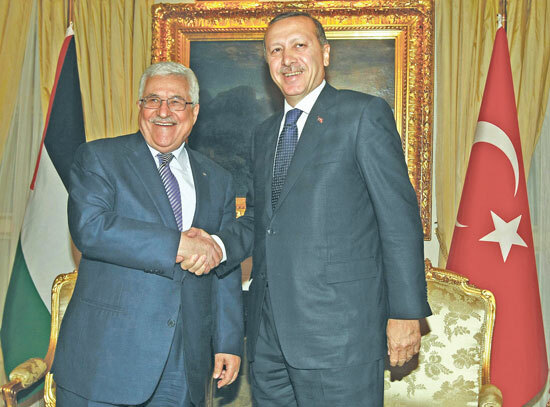 Palestinian leader Mahmud Abbas is in Turkey for a two-day visit to discuss troubled efforts to end the Middle East conflict, Anatolia news agency reported. He was scheduled to meet behind closed doors with Prime Minister Recep Tayyip Erdogan later Sunday, before talks Monday with President Abdullah Gul, officials said earlier. Turkey’s prime minister Recep Tayyip Erdogan insisted on an Israeli apology and compensation over a deadly raid on a Gaza-bound aid ship in May as the only way to mend bilateral ties, Anatolia news agency reported.